By now, you’ve probably heard a lot about my Fat Flush program on social media, and if you haven’t, you should know that it’s pretty amazing at melting fat off the body. 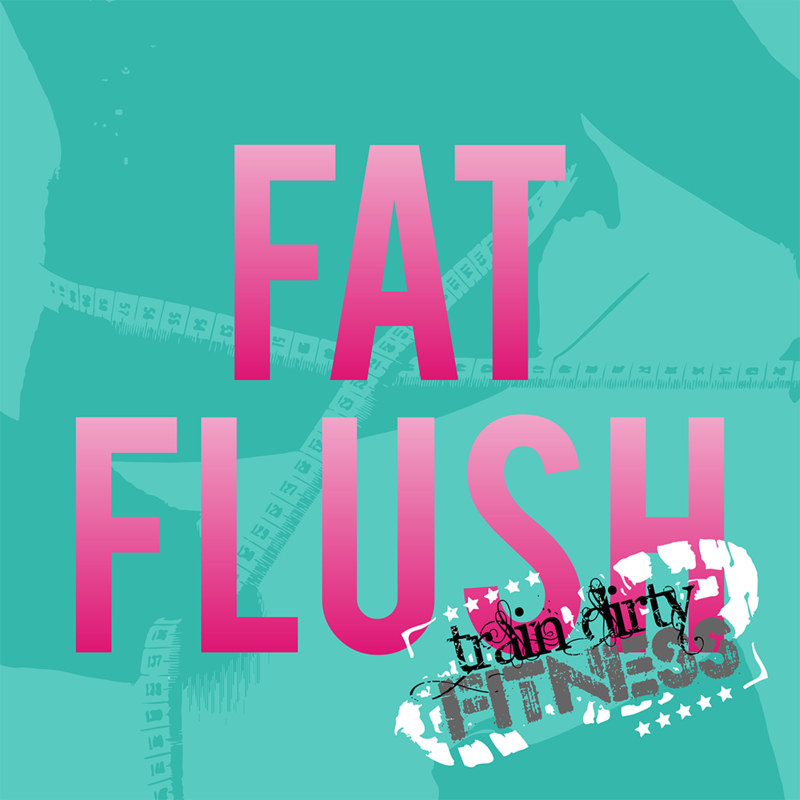 So, what exactly is the Fat Flush? It’s a combination of working out in a short burst, high intensity kind of way and a manipulation (for a lack of a better word) of your eating habits – NOT A DIET. But here’s the coolest part of this thing… the results come FAST. ARE YOU READY TO LOSE FAT?!? 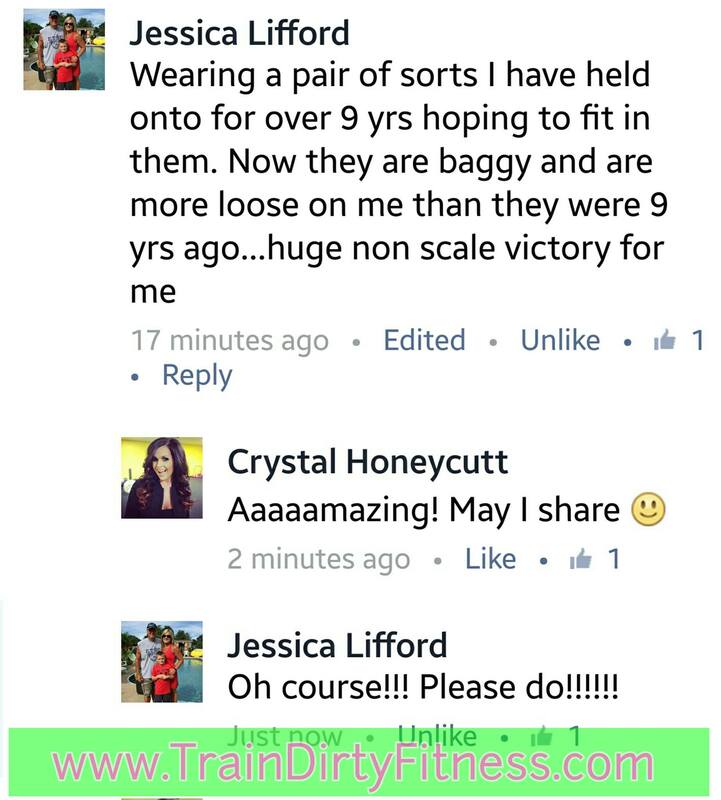 This program is completely online and offered through Fat Flush private Facebook group. Unless specified, nothing will be emailed out to you- all of the documents, videos, and communication are provided in the files in my private group on Facebook. Again, unless requested, nothing will be manually emailed to you. If you aren’t on Facebook, I can and will email the files to you upon request. *Fat Flush nutritional guideline (this is a basic generic plan and is not written for specific requests, food allergies, or likes/dislikes). You are however welcome to sub out when appropriate for yourself. *May be done at home or printed to take to the gym. You need light and heavy dumb bells, a mat or towel, and a chair or bench/box. As I promised the current participants in this program, once we reached 100 members, I would add in a full 7 day bonus week!! 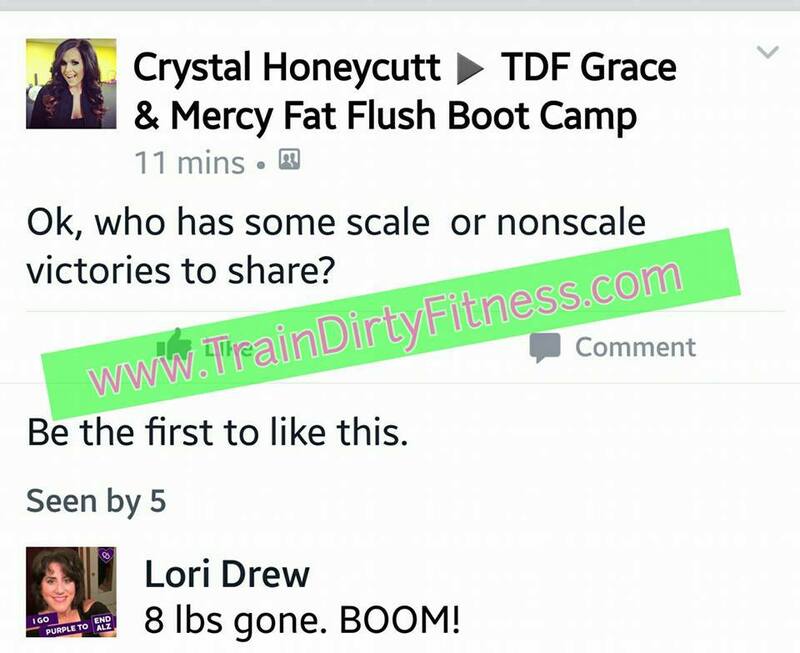 So now, you get an extra 7 Fat Flush workout calendar added with this program for FREE! What to do after the first phase? It’s here….the next 30 days AFTER 14 Day Fat Flush – first let me say, this next phase 4 week program is NOT to be done before the 14 Day Fat Flush, this is the next 4 weeks of Fat Flush and is designed to help you Lose Fat Quickly. – Now, let’s talk Phase 2: Take your results to the next level! Let me repeat: This program this is all online. Nothing except how to access the files will be email to you. You will be given an IP sensitive password to download and/or print the program! “This class goes by quickly but truly works everything! You will feel it all and sweat buckets at the end (which always surprises me after just 30 minutes). If it weren’t quick you would be begging for mercy though. ;)” ~ Danielle K.
“It definitely is what it’s says grace and mercy is a quick extremely great workout. 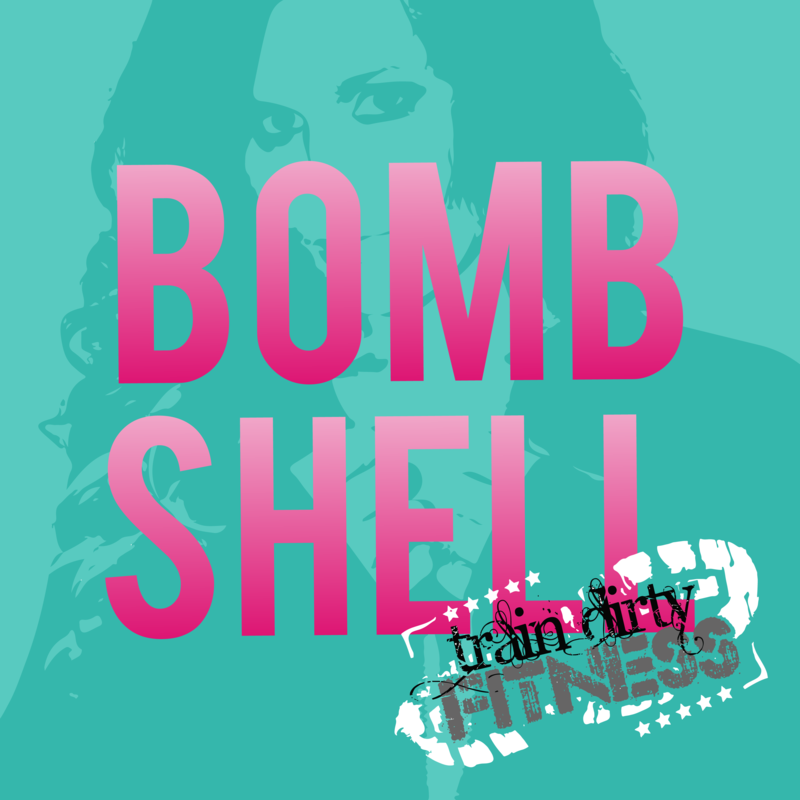 In 30 minutes you feel u have worked for a hour its a great class if u haven’t tried it you need to it’s well worth it! 😄” ~ Noelle D.
“You’ll be praying Lord please show some grace and mercy on us … She’s trying to kill us.. Lol. No seriously it is a good quick and to the point workout that targets specific muscle groups and gives a burst of Cardio to get your blood pumping. Even if there’s a move or exercise that you’re not too fond of by the time you want to complain it’s time to go the next one.” ~ Shauneille N.
“You lose track of time because the class is intense, and all I can think about is how to keep going. It makes me question why I showed up sometimes but not because I don’t want to be there, but because you are pushing your limits in this one. I don’t have much grace but I have begged for mercy with some of the moves. I can promise though at the end of the class I do not have to remind myself why I took Grace&Mercy, the emotions I feel from achieving what she has just encouraged us to do while telling us she loves us and means it, makes up for when the muscles start to quiver in work overload, I have a complete feeling of accomplishment come over me, and I say to myself, ‘I made it through that!’ Very proud of myself physically and mentally after this class!! !” ~ Alicia C.
“Sore legs for dayzzzzz… Even parts you didn’t know you worked😬 I love this class because it’s a short workout but by the end you’re dying, shaky, and sore. It’s a great workout with some amazing people!!! 😊” ~ Kayla L.
“This was the first class I have taken in 18 months due to foot surgery. I could modify when I needed to. This truly is a class that you can dig deep and push yourself with. It was an awesome 30 minute workout. I’ve been so hard on myself lately for not being able to workout like I wanted to, this class showed me to give myself Grace and Mercy, stop with the negative I can’t. Anybody, at any level can do this. :)” ~ Nikki B. “Grace & Mercy is the perfect class for ANYONE who wants a super-effective, all-inclusive workout that combines cardio and strength-training. There is a modification for almost every move, so whether you’ve not worked out in a while, or you work out consistently, you can find what works for your body and then challenge yourself without feeling like you’re not “good enough” because you have to do a modification. In just 30 minutes, you work your entire body hard and feel great afterwards! I am not a morning person, but when I do Grace & Mercy in the early a.m., I leave feeling exhausted but accomplished and AMAZING. It’s an instant mood lifter :)” ~ Chris E.
“t is awesome!!!!! Very good workout in a short amount of time. I can.already see definition coming back and have only done it about two weeks. Good mixture of cardio and strength training.” ~ Jill H.
“Always a killer class you want to make sure you wash your hair that night because the next couple days you’ll be so sore from head to toe you won’t be able too!!! But it’s one of those classes you hurt so bad the next day and then the next day that you like wow I want to do this again” ~ Jessi B. “like it, quick, doesn’t take a ton of time out of your day, but you get a lot out of it. Works your whole body, cardio too, but if one of the moves is killing you, it ok because you switch to something totally different really quickly.” ~ Stacy J. “FINAL DAY of the G and M program, the Day 17 “Finisher”, and I’ve managed to lose another pound of fat without even trying! So that makes 5 lbs overall, a fantastic “clean insides” feeling, and great definition thanks to these thorough and challenging workouts! I’m purchasing “Chisel” TODAY and sending Crystal Honeycutt a BIG shout out and THANKS as well as sending her a few of my students so they can get started SOON…..GREAT PROGRAM!” ~ K.H.